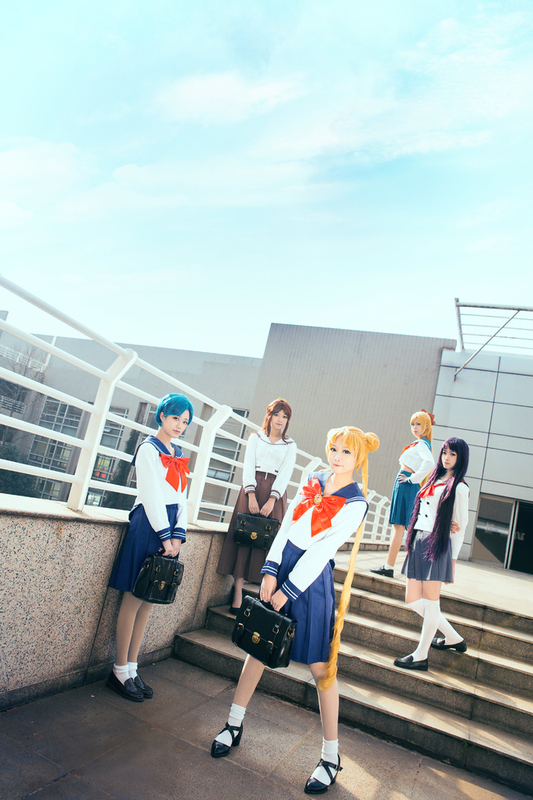 Sailor Moon is one of the most famous Japanese anime in the past years. Almost every girl of our generation has a dream to be Sailor Moon in our childhood. It’s time to realize your dream now. Just wear a wig and a costume then said:”Moon prism power, make-up!” Of course,which Sailor Moon wig and costume you choose is very important so you should choose carefully. For Sailor Moon, that long golden hair girl. 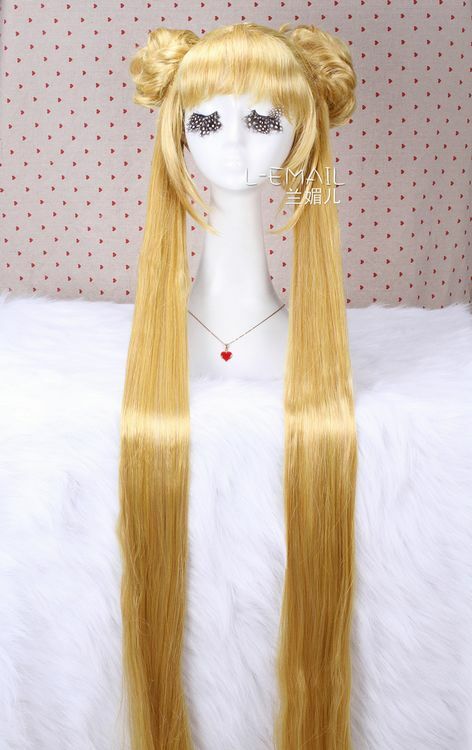 The color, length and quality of the wig will be decisive for your cosplay. Thus, don’t destory your dream cosplay for saving a little money. Costs for each wig are between US$10-$40. It’s not expansive so you can choose your favorite one. For other Sailor Stars you like, wigs are important too. You can review this wonderful anime and notice some detail before you choosing your wig. 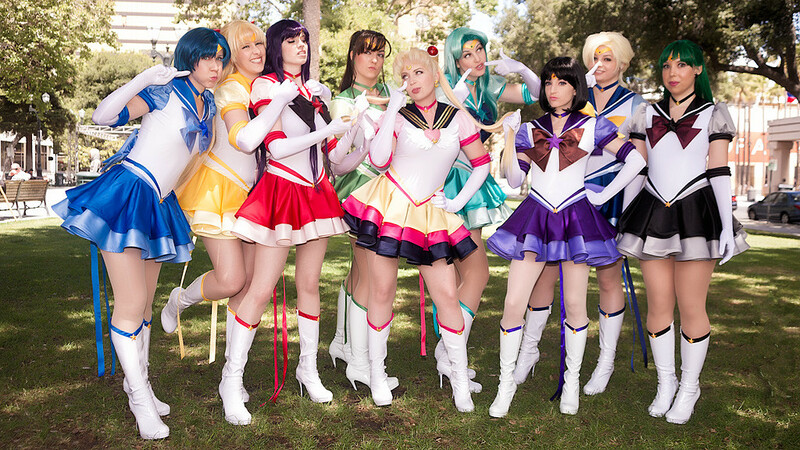 In addition to wigs, we all know that costumes is also important for cosplay. Which costume will you like? 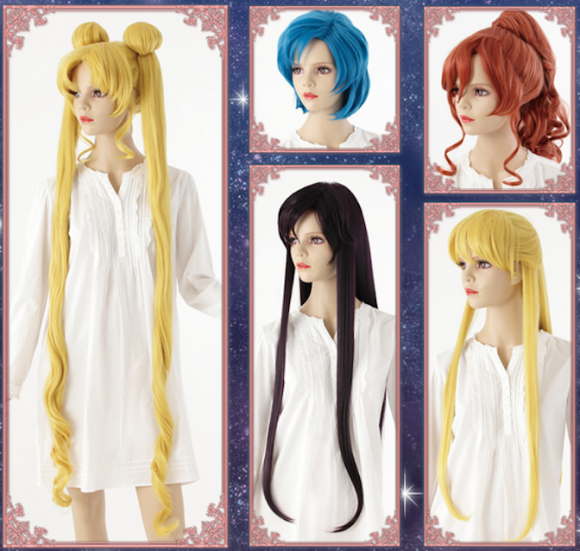 The Sailor Moon uniform, the school uniform or the princess Serenity dress? 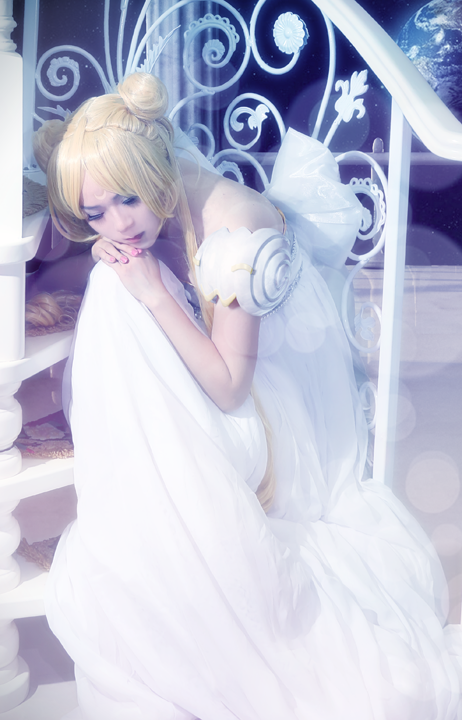 No matter which you want to choose, be careful with the details, and you will be your most beautiful Sailor Moon. 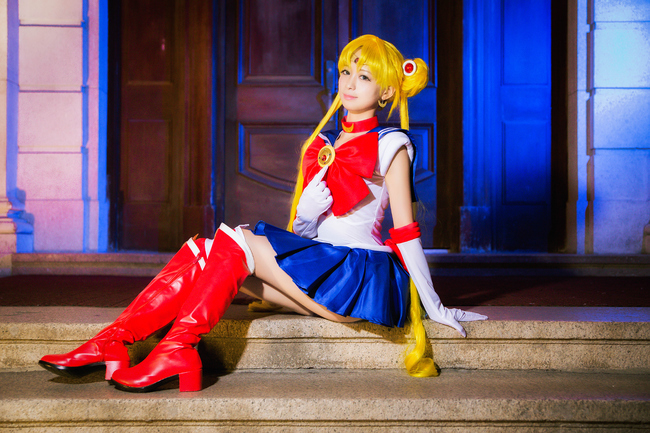 This entry was posted in Buy Cosplay Wigs, Cheap Cosplay Costumes, Wigs and tagged princess Serenity, sailor cosplay, Sailor Moon.